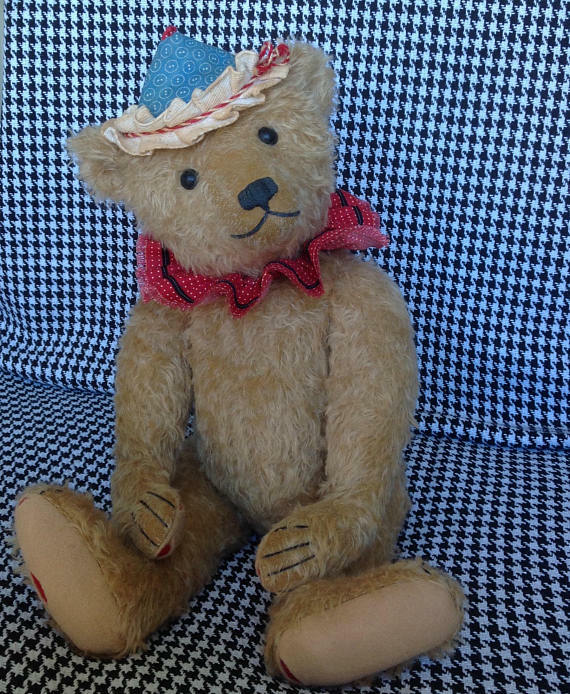 "THE LITTLE HAMPTONS" : Hampton Bears PDF pattern for Mr Wiggles the antique Style Clown Bear. 20" tall. Hampton Bears PDF pattern for Mr Wiggles the antique Style Clown Bear. 20" tall. 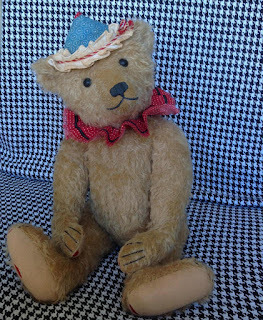 PDF pattern for Mr Wiggles is now available in my Etsy shop. 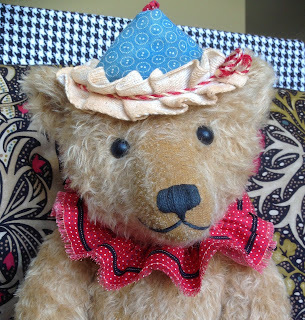 There are 11 pages of instructions with pictures as well as the pattern for the teddy and his outfit.